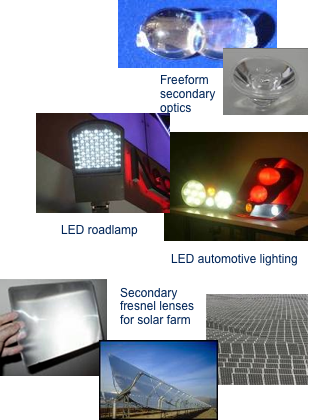 •	The integrated system is the first of its kind in mainland China and overseas for the design and manufacture of free-form optical surfaces, without the need to rely on the import of technology from overseas. •	The achievements are able to meet international standards. 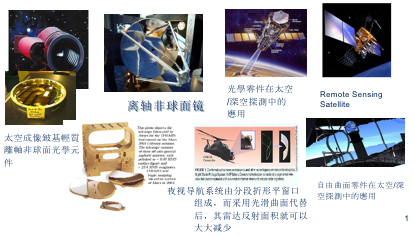 In comparison with related technologies developed in the local area or in overseas countries, the research team is in the leading position in this research area. 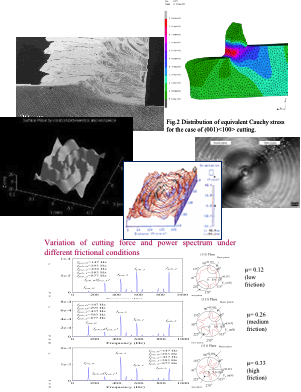 •	It is capable of predicting the performance of the machining process and optimizing the cutting strategy. This minimizes the need for expensive trial cutting tests. The machining time can be reduced from more than 10 days to several days. 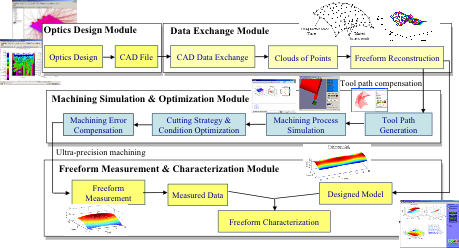 •	With the development of the automated freeform tool path generator, the time required to program the machine tool path is significantly reduced. 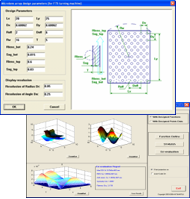 •	The system is equipped with a series of algorithms which allow the measurement of optical freeform surfaces. This helps to improve the surface quality of the products. 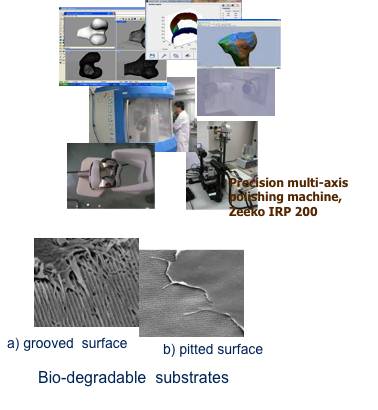 •	A framework of Surface Intrinsic Feature (SIF)-based Freeform Surface Characterization System is also proposed which thought some light for the future development of generalized and standard freeform surface algorithm. •	Shark skin to manage the flow of liquid. 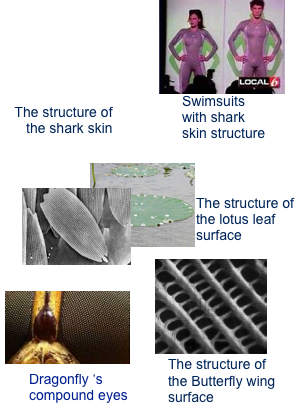 For example, shark skin structure can reduce friction in water and drag reduction for other technical applications, e.g. high-efficiency heat exchanging copper tube. •	Lotus leaf and butterfly wings which possess the specific structure giving them superhydrophobicity or self-cleaning properties. 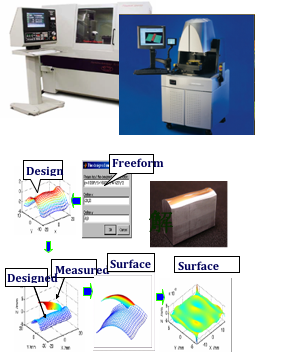 •	To develop of ultra-precision machining and nano-surface metrology equipment for freeform surface characterization. The ultra-precision machines made in mainland China have shown some progress in recent years. However, a technological gap still exists as compared with the state-of-the-art technology in terms of form accuracy control and other aspects.